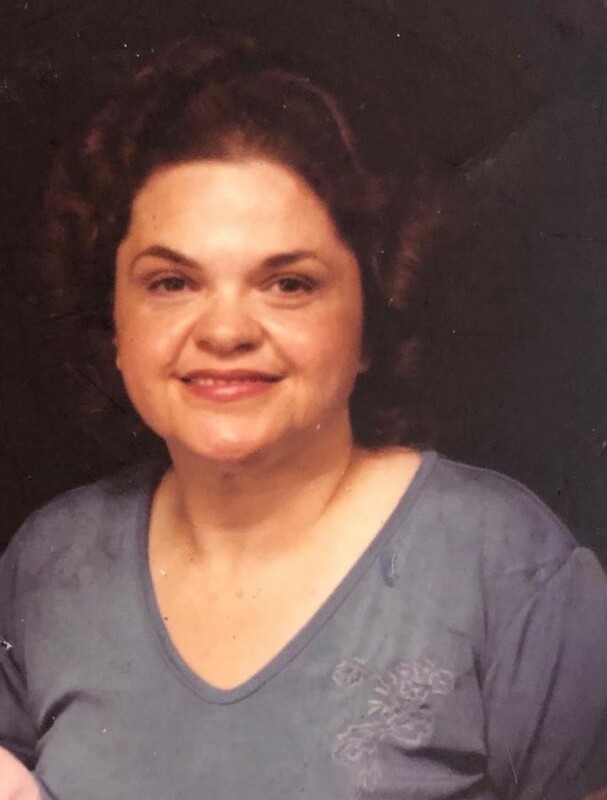 Obituary for Mary E. (Toth) Wiesner | Zahoran Funeral Home, Inc.
SOUTH BEND – Mary E. Wiesner, 78, passed away at 2:15am Thursday, January 24, 2019 in Creekside Village Nursing Home. Mary was born on September 4, 1940 in South Bend to John and Mary (Vida) Toth. On June 18, 1960 she married Harry R. Wiesner. He died on November 10, 1984. 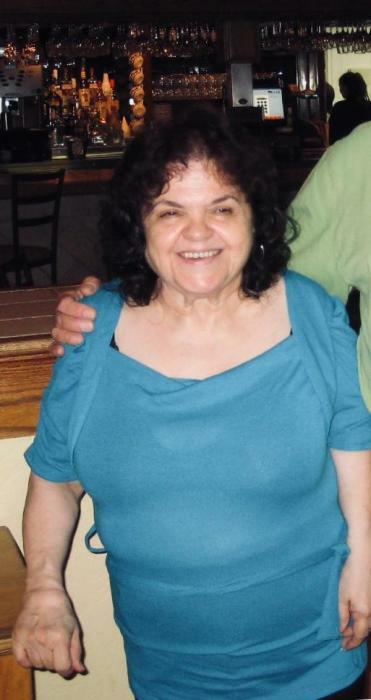 Mary was a member of the VFW #9820 Ladies Auxiliary. Surviving are 2 daughters Elizabeth Turnage and Nichole Wiesner, a son Craig Wiesner, 4 grandchildren Tristen, Samuel, Isabell and Elijah, 2 great-grandchildren Lance and Aiden and a brother George Houk . Graveside services will be celebrated at 11:00am Tuesday in Sacred Heart Cemetery. Zahoran Funeral Home has been entrusted with services. To leave an online condolence, please visit our website at www.zahoran.com.